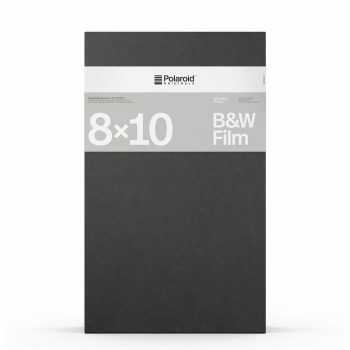 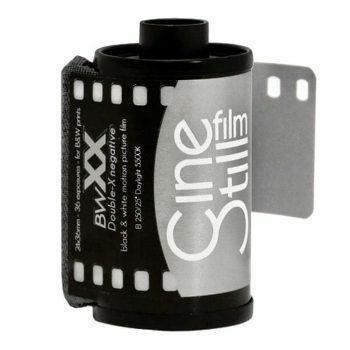 Black & White Film and Paper | Beau Photo Supplies Inc. 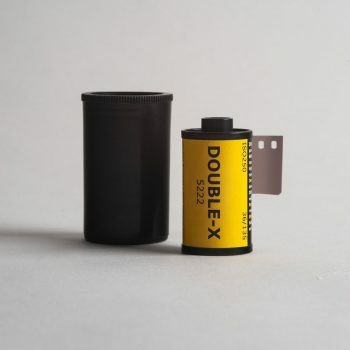 Beau Photo is constantly looking for new and exciting film to try out. 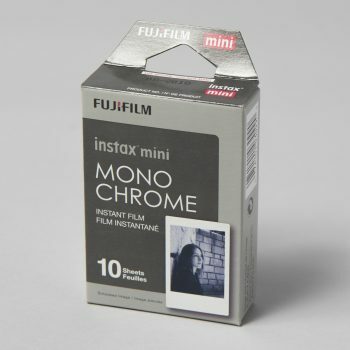 We have a good selection of black and white film in everything from 110 format up to large format 8×10. 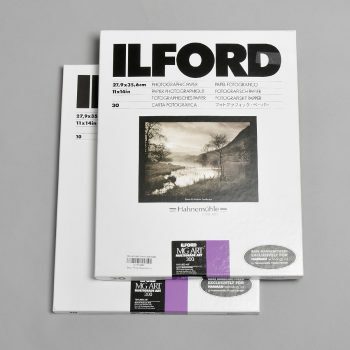 We will special order unique items for you too. 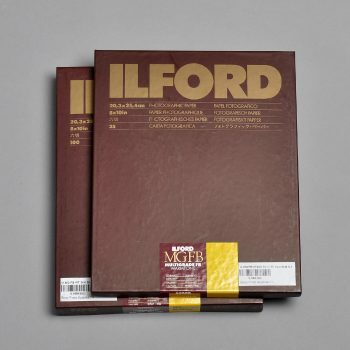 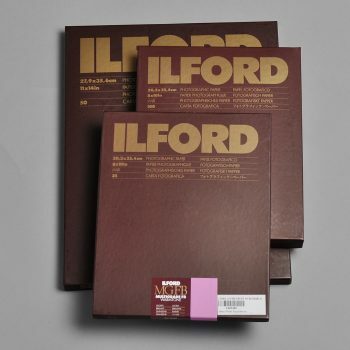 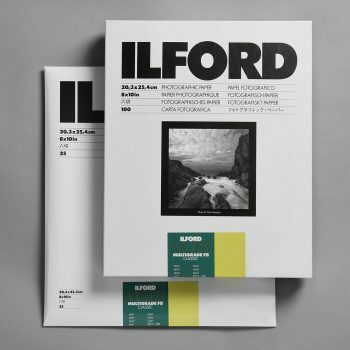 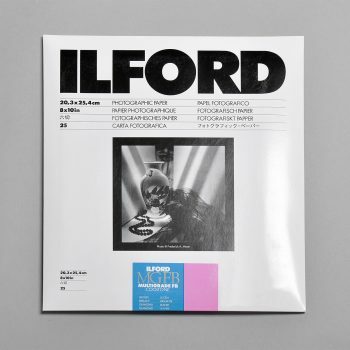 We carry Film and paper from Ilford, Kodak, Fujifilm, Rollei Agfa, Fomapan, Lomography and others. 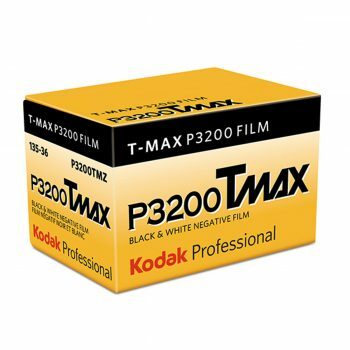 Filter the products below to see what is available from a specific manufacturer or a particular format.